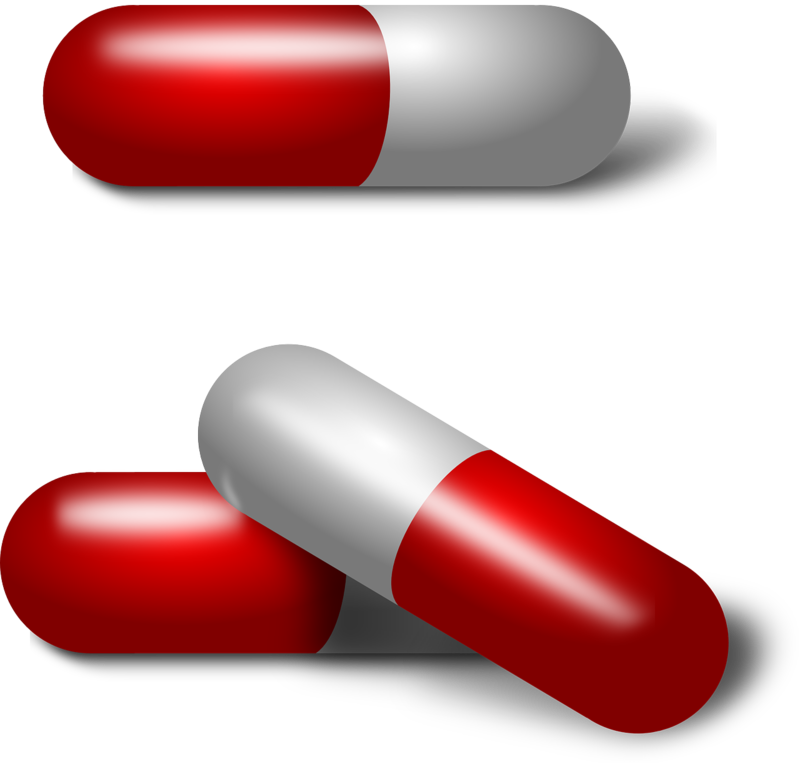 Acetaminophen was first used in 1955. It’s primary function is as a pain reliever and fever reducer. It peaks in 45 minutes and the half-life is 2-3 hours. I discussed the importance of half-life and ingestions here. Acetaminophen is metabolized by the liver which also becomes the primary victim in overdose. If untreated, acetaminophen kills off liver cells over the period of a couple of days. This type of overdose is the #1 cause of liver failure in the US, UK and Europe– again, largely as a result of prescription drug use/addiction. What’s considered a toxic dose? Greater than 150mg/kg for a child and 7.5 grams and over for an adult. Keep in mind, extra strength tablets are 500mg each so taking just fifteen of these places a person in the toxic category. For an acute overdose, the entire amount needs to be ingested in eight hours. A person can still become toxic from chronic ingestions but it does complicate their medical management a little. What’s most important in acetaminophen overdose is the four hour drug level (four hours after the time of ingestion.) Whether or not to give the antidote is based on this level. Now, in a massive overdose (let’s say twice the toxic level) the medical team may be directed to decontaminate the patient because the patient can die from a massive overdose even though their liver may be fine. At the four hour mark if the drug level is less than 150– the patient does not require NAC. If over 150– they get the treatment. NAC can be given two ways– either IV or by mouth and should be started within eight hours of ingestion. The oral route is preferred because it goes to the liver in higher amounts. NAC works by enhancing a protein that breaks down acetaminophen in the liver when it’s own mechanisms are overwhelmed by the amount of drug the patient has taken. Even if a patient denies taking acetaminophen, we’ll generally test for it under suspicious circumstances– such as admitting to taking another drug or suicide attempt through other means. In 8.4% of cases, the patient will test positive and 2.2% of those require extensive treatment. A negative acetaminophen level doesn’t mean they didn’t take an overdose so in a patient where there is concern for acetaminophen toxicity– we would also draw liver enzymes. If those are elevated, the patient will get the antidote even if the acetaminophen level is negative. Patients generally die from cerebral edema or overwhelming sepsis. Researchers are unsure why the cerebral edema develops. Sepsis occurs because the liver protects the body against bacteria and if the liver has died– their protective mechanism fails. What’s interesting in acetaminophen overdose is there is little intermediate ground. Either the patient gets better or they don’t. Past a certain point, the only way to save them is to transplant their liver.